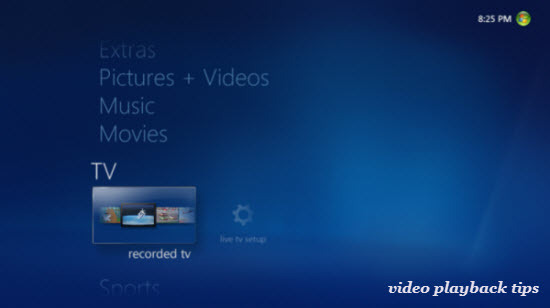 When you got some Windows Media Center recorded WTV files, what will you do next? 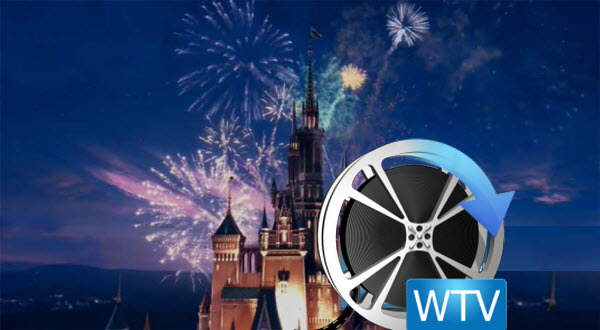 What if we want to compress HD WTV video to smaller file size with no loss of video quality? What if we want to play WTV files on all kinds of media players or portable devices? What if we want to edit WTV files with any video editing software? Well, I will quickly walk you through how to convert WTV files to MP4/AVI/MKV, etc format for using them better. 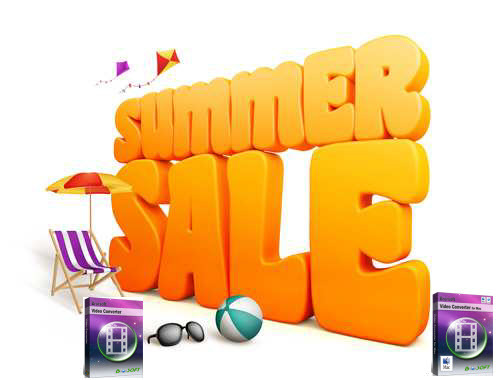 This ideal WTV Video Converter supports directly converting WTV to MP4, AVI, WMV, MKV, VOB, MOV, 3GP, MPEG, MPEG-1, MPEG-2, FLV, etc; Plus, it can even extract audios like MP3, WMA, WAV, AC3, etc if you need. Besides converting WTV video, this WTV file converter also can convert other video and audio formats including WMV, MPG, AVI, TS, MKV, MP4, VOB, FLAC, OGG, M4A, MP3 and etc to any format you want with fast speed and excellent video quality. The app is also equipped with video editing function that enables you to trim, crop, add effects, and more. If you are running on Mac OS X, please turn to WTV Converter for Mac. I will tell you how to convert MTV on Windows (Windows 8 included) below. The guide on converting WTV files on Mac is almost the same. Make sure you’ve got the right version. Run the WTV Converter. Hit the “Add” icon on the top left corner of the window to load the WTV videos you want to convert. Or simply drag your target videos to the program window. After you import the WTV files, you can see them displaying as video thumbnails in the left item tray. Click on “Format” drop-down list, you could easily choose the video format you need from its various categories, and the supported formats include AVI, WMV, MOV, MP4, MKV, MPEG, MPG, FLV, 3GP, DVD, VOB, etc. Tips: It can also encode WTV to iTunes, iPad, iPod, Galaxy Tab, etc media player or devices compatible format. After everything is done, click the “Convert” button to kick off the WTV to MP4/MOV/WMV/MKV conversion. For your convenience, you can let it run in the background, so you can simultaneously do other jobs with no distractions. When the conversion is done, you can click the Open button to get the output videos for playing, sharing, uploading easily. 1. Settings- You can adjust video/audio parameters such as bitrate, sample rate, frame rate, codec, channels, etc after clicking on “Settings” icon. 2. Edit- The recorded TV shows and movies tend to have commercials, you can use the video converter’s Trim feature to get rid of these.